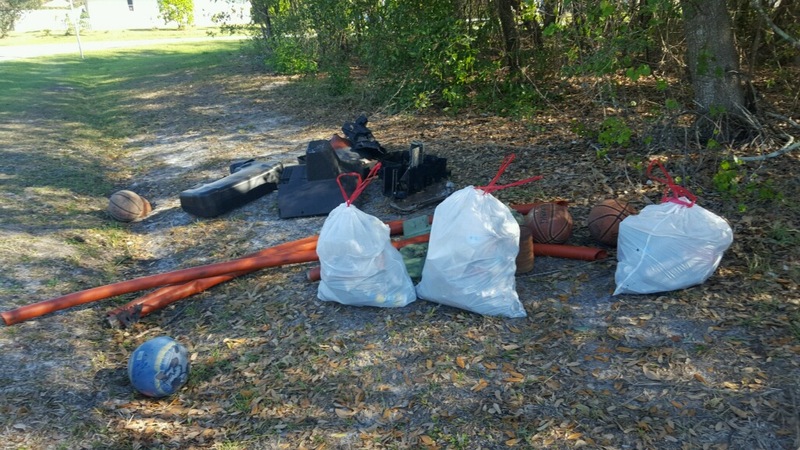 Osceola County today faces a transportation problem that has been described as a 'Dumpster Fire of Biblical Proportions'. As described in the minutes of the meeting published below there are only three options to solve the problem. 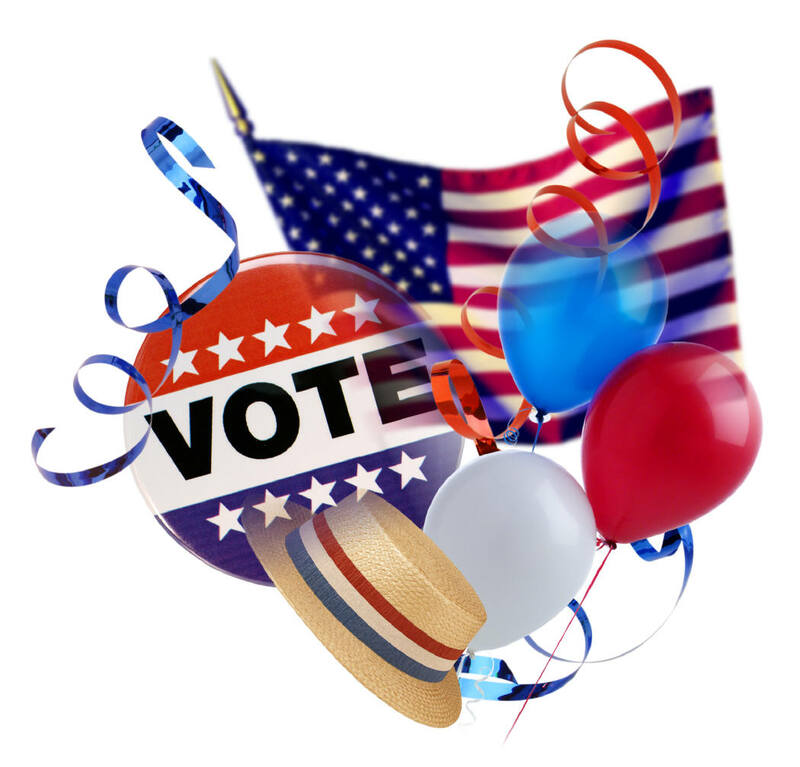 The voters will get to choose what they want to do in the May 21,2019 special election. 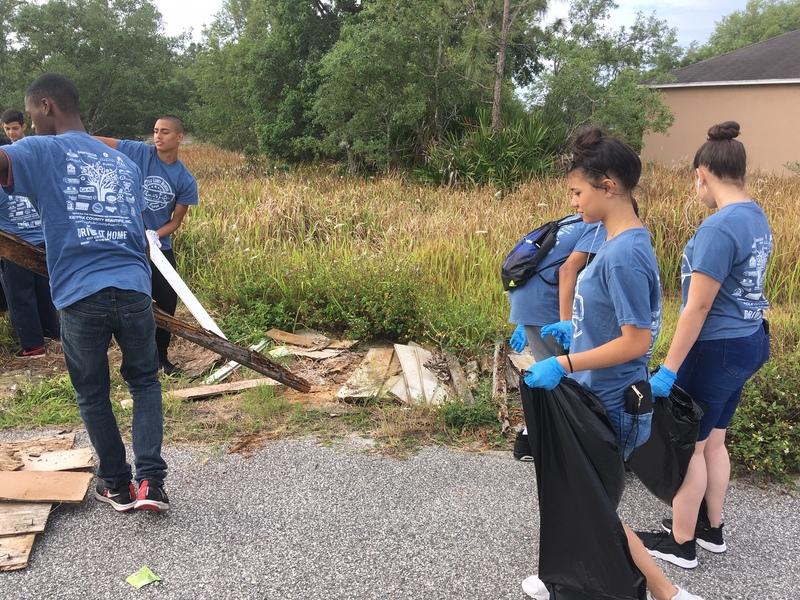 55 kids and adult volunteers worked Saturday morning April 13 to cleanup Poinciana roads. 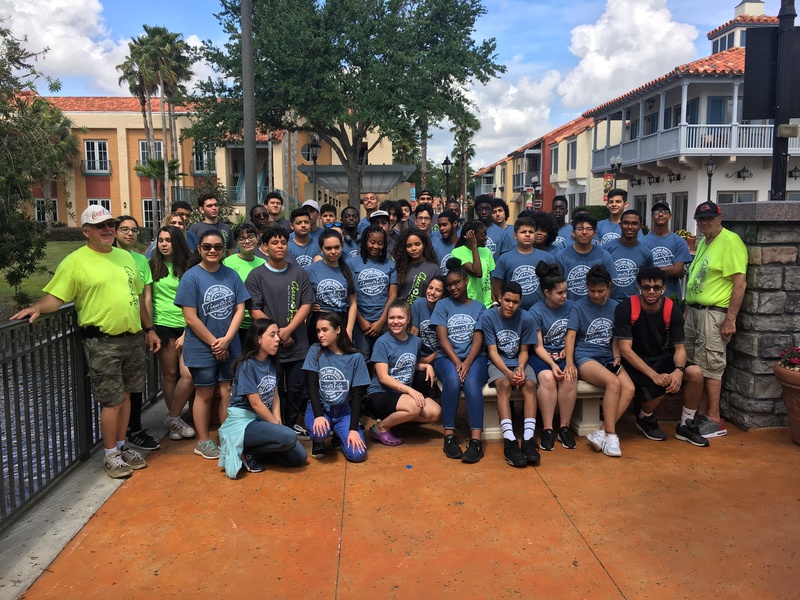 Teams of kids from local high schools and adults from Solivita and the Poinciana Villages partnered to cleanup roads on both the Polk and Osceola sides of Poinciana. 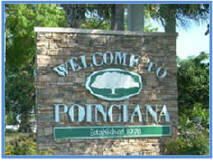 Poinciana Parkway Average Weekday Traffic Volume Growing and Now Exceeding 10,000 cars per day. Arizona Homebuilder Taylor Morrison purchase all of Avatar. Avatar is no more. 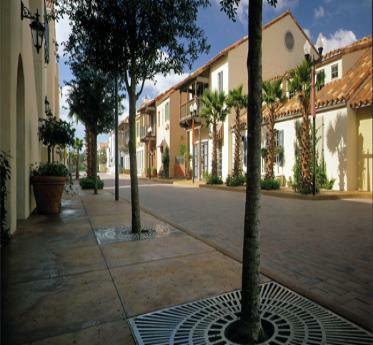 Taylor Morrison, the company that took over from Avatar has told the Solivita residents that they will no longer pursue the sale of amenities that had so fractured the community. 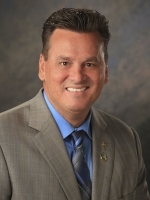 On Tuesday March 19,2019 Osceola County Director of Transportation Tawny Olore met with Poinciana residents to discuss the issues regarding the May 21,2019 Transportation Sales Tax increase election. 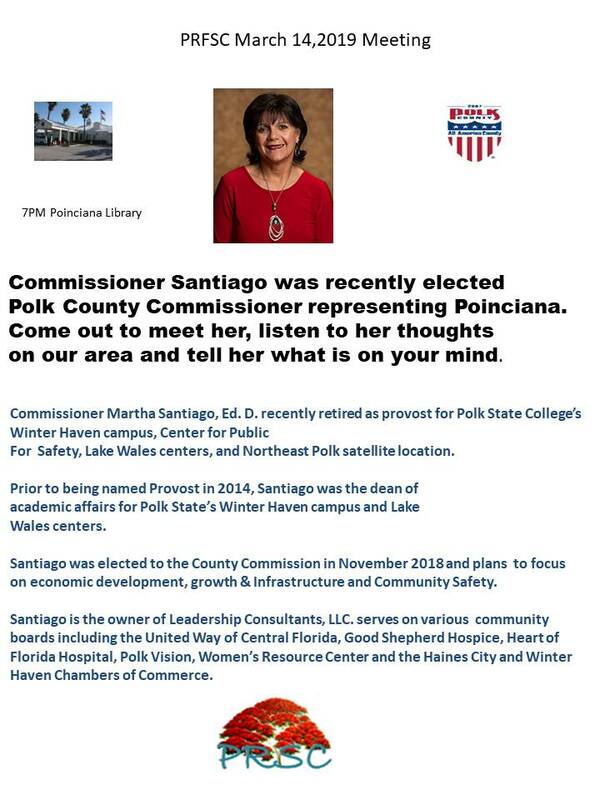 Recently elected Polk County Commissioner Martha Santiago came to Poinciana 7PM Thursday March 14 to meet and listen to the people of Poinciana about problems that Polk County can help with. 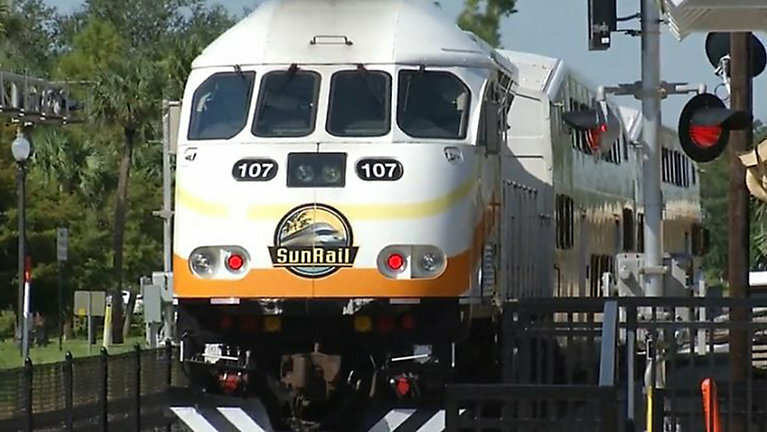 The March SunRail ridership numbers are in. Ridership systemwide has increased to an average of 6964 riders per day. When the system was first proposed the target was an average of 6300 riders per day so SunRail is exceeding the estimates for riders per day. 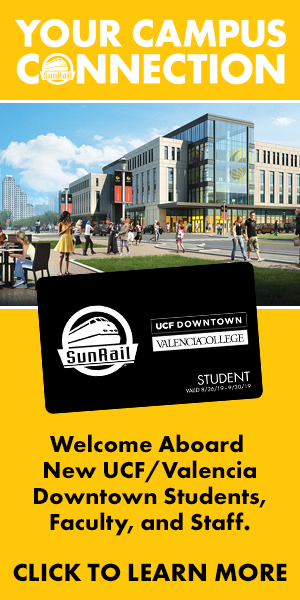 SunRail's website just announced that students enrolled in the new downtown UCF campus and Valencia campus will be able to ride SunRail for free just by showing their student ID cards. 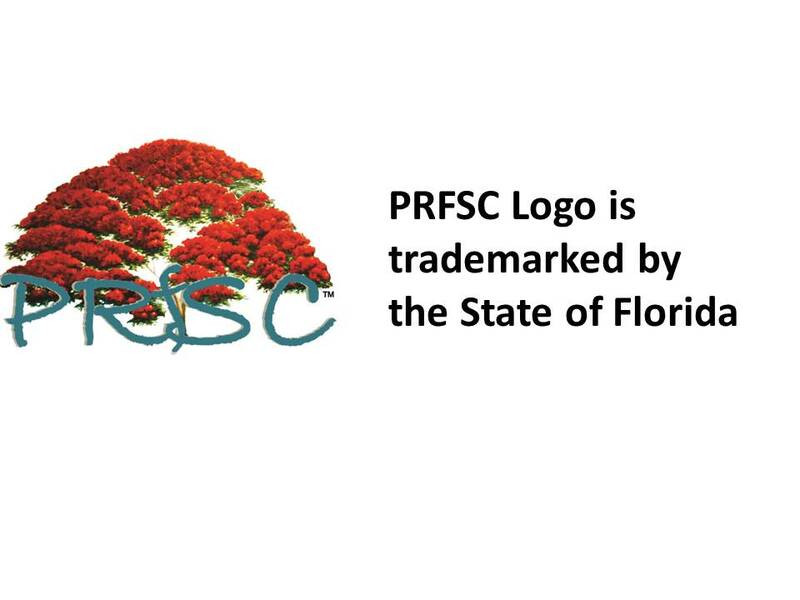 This is significant for Poinciana kids wanting to pursue higher education. 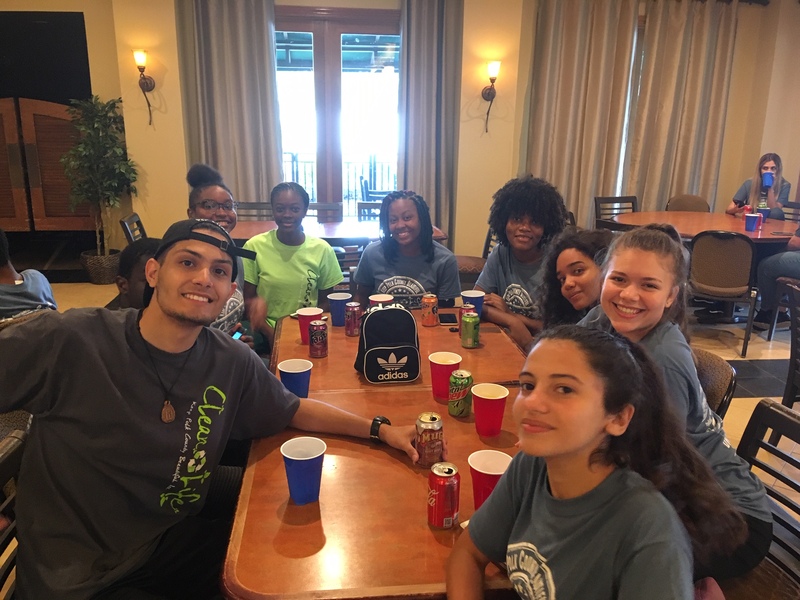 They will be able to earn a two year degree from Poinciana's Valencia campus, be guaranteed admission to UCF and be able to earn a four year degree from UCF downtown campus without having to own a car because they will be able to ride Lynx and SunRail for free. The opening of the new Poinciana station has added an average 436 riders per day to SunRail. 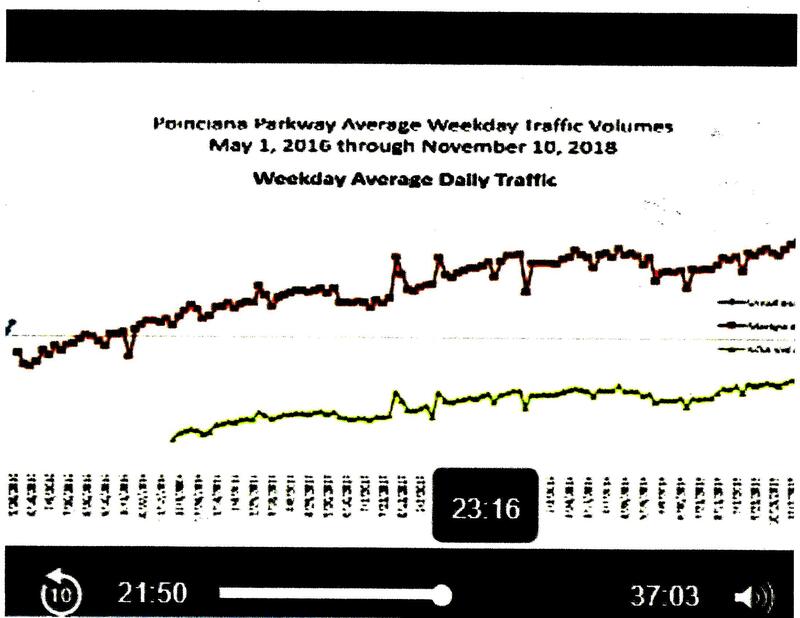 That ranks Poinciana high up in terms of most SunRail customers per day using the system. 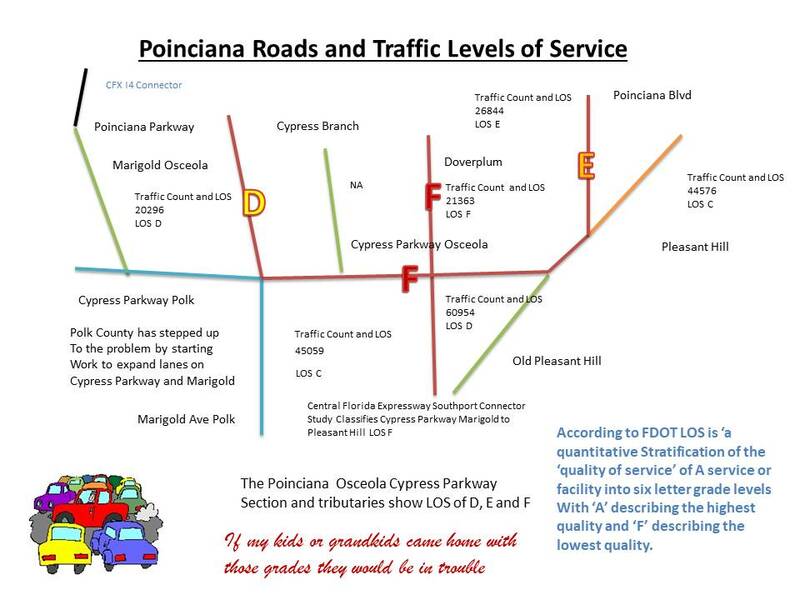 Polk County steps up to start addressing Poinciana Traffic problems by hiring engineering company to draw up plans for adding lanes to Marigold Avenue and Cypress Parkway.